!! So Alex Kingston is coming back to reprise her role of River Song with Peter Capaldi’s Doctor!! So far it’s set for the Christmas special and nothing has been released beyond that. “To be honest, I did not know whether River would ever return to the show, but here she is, back with the Doctor for the Christmas special,” said Alex Kingston in the official press bumf. 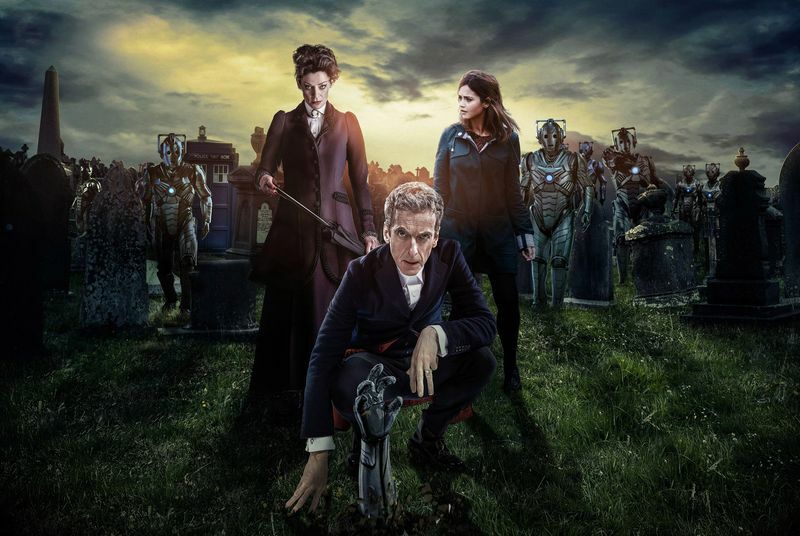 It’s Doctor Who… No one really stays dead. Well almost haha. I would love to see Captain Jack come back 😦 … But I don’t see that happening tho sadly.